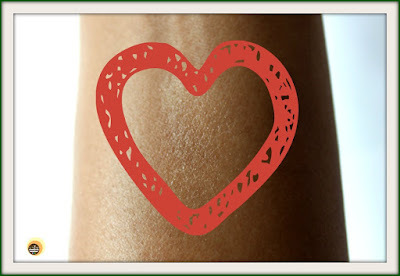 Winter has always been the most troubling season for my skin and health, let alone lips. My rough, parched lips are always in need of lip care products and when the season is cold, lip balms are life saviour!! 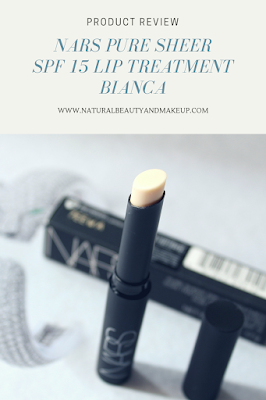 Well, today I am going to talk about my current favourite lip product which is NARS Pure Sheer SPF Lip Treatment in the shade, Bianca. 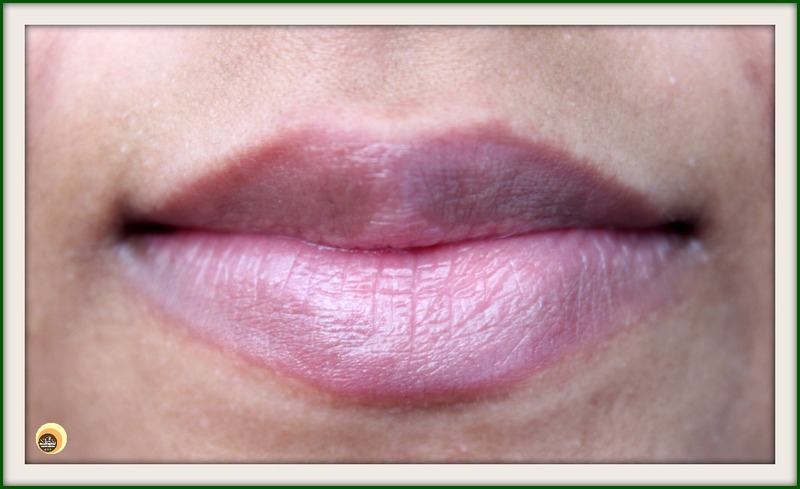 To know more about this lip treatment, keep reading! Wild Mango Butter, Vitamin E, Polar Berries and Açai Oil protect and provide long-lasting hydration. Subtle shades can be worn alone for a beautiful shine or under other lip products. SPF 15 helps protect lips from the damaging effects of the environment. Apply directly to lips. Creates the ideal lip base before lip colour application. Apply over other NARS lip formulas to provide additional protection and shine. Who doesn’t want smooth, kissable lips hun? Owner of flaky, chapped lips can only dream about it. Sigh!! But hey, finally I’ve found my HG lip care product, thanks to NARS sales assistant who insisted me to try this product. There are several variants in this lip treatment range; I got the shade, Bianca. 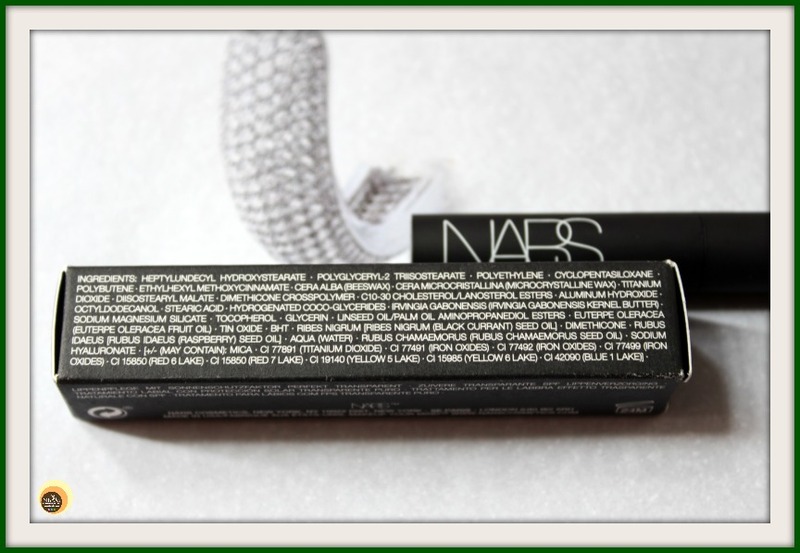 NARS Pure Sheer Lip treatment comes encased in a tiny black carton wherein all the product related details including the ingredients are given. The packaging is sleek and undeniably classy that comes with a twist-up mechanism like chapsticks. It has a black matte finish body and the slim design somewhat resembles our Lakme Absolute liquid eyeliner! It is travel-friendly. 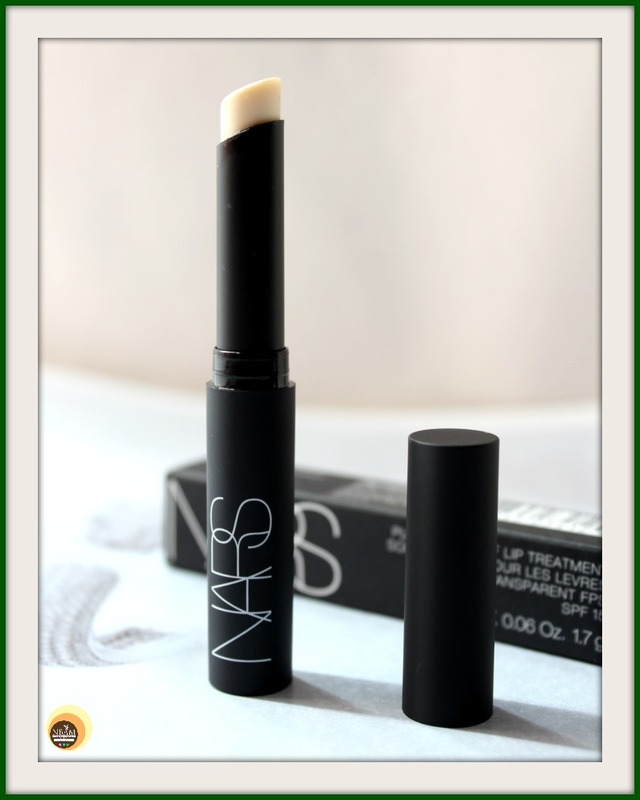 NARS Lip Treatment Bianca has a smooth texture and looks off-white in colour in the bullet. But when applied, it provides a sheer pearly tint to the lips which looks totally transparent. It has no fragrance, no taste & no glossy effect!! The first time I used this balm, I applied it beneath NARS Audacious lipstick Jane as a base, thus lips felt so smooth! Then I didn’t use it for a long time and kept it in my makeup bag. Again this winter, when my previous lip balms got over, I started using it daily to moisturise my lips. Oh boy, does it make my chapped lips soft, healthy and smooth 😍! 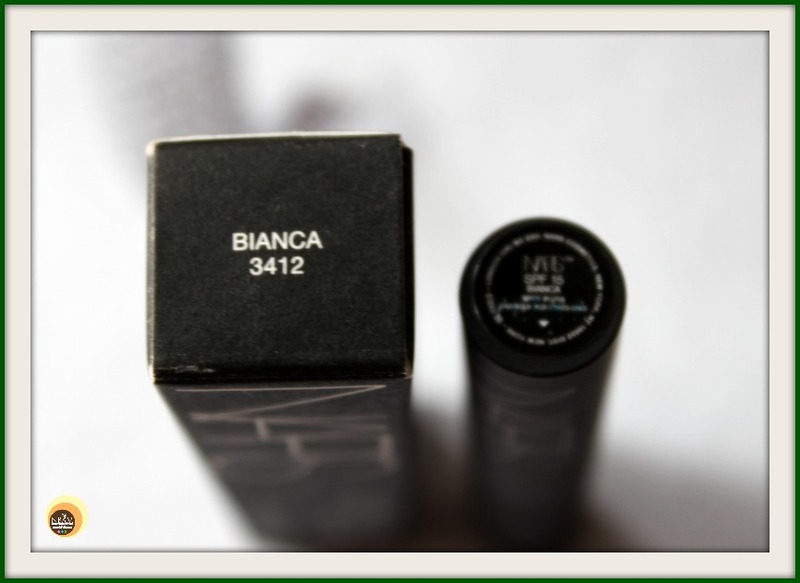 As Bianca looks transparent on the lips, it might not cover your pigmented lips. However, it acts as a great base for any lipstick without causing the lip colour to slip or slide around! 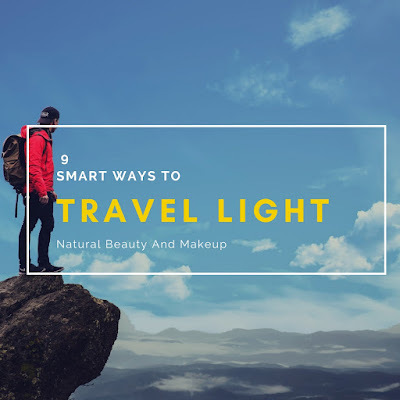 It can also be applied over the top of your lipsticks to get some extra shine and sun protection as it has SPF 15 in it. It does feel lightweight and comfortable on the lips without any stickiness. My dry lips stay moist & hydrated for a good period of time, approx 4-5 hours! I apply it only thrice a day – morning, after lunch and at night before hitting the bed. If I am stepping outside my home, then yes, I use it again under my lipstick or lip liner. It didn’t cause any irritation or allergy whatsoever. During winter, my lips flake a lot but this lip balm has completely stopped the flaking. I couldn’t be happier than this!! Overall, I am super impressed with its effectiveness. 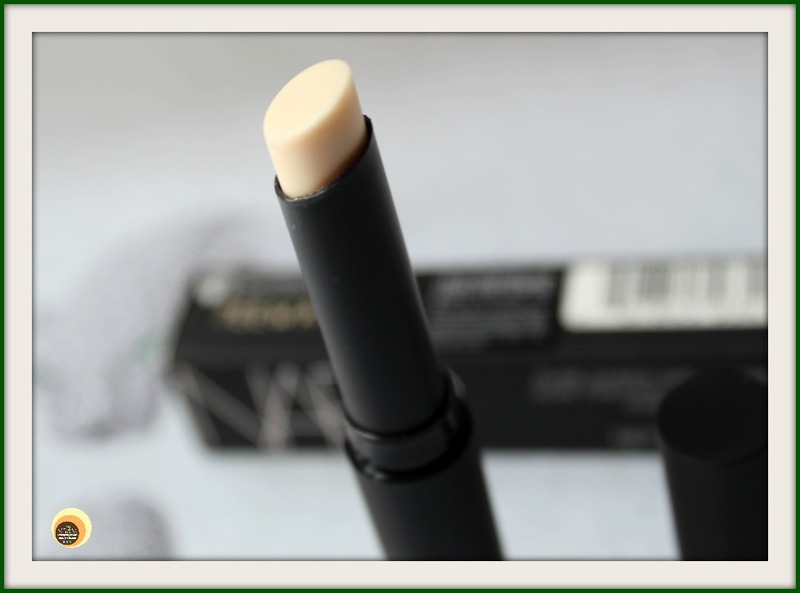 NARS Pure Sheer SPF 15 Lip Treatment, Bianca is all in all an amazing lip care product with a sheer tint of colour which effectively nourishes dry, chapped lips by fending off roughness. The presence of wild mango butter, vitamins in its composition along with other nourishing ingredients makes it a great balm to combat the lip dryness. Hope you found the review helpful and if so, then do share this post with your friends! 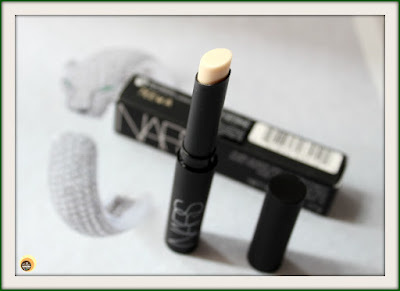 Have You Ever Tried NARS Pure Sheer SPF 15 Lip Treatment? If Yes, Then Do Share Your Experience With Us In the Comment Section below. Winter is so harsh on my skin and lips too. I didn't even know that NARS made a lip treatment. I'll have to check it out for sure. I have a few I love, but it's nice to have options. Try this one Anubhuti, I love it <3 Thank you so much!